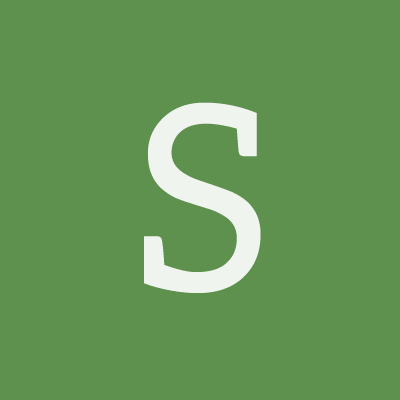 Michael Moore (stabbedbyapanda) added a comment to T52363: Sockets. Is autodesk even going to post their specifications? Michael Moore (stabbedbyapanda) added a comment to T52362: Blender FBX Export. Ok thanks, ill post a thing on unreal engine support relating to what you specified. Michael Moore (stabbedbyapanda) updated the task description for T52363: Sockets. Michael Moore (stabbedbyapanda) created T52363: Sockets. Michael Moore (stabbedbyapanda) created T52362: Blender FBX Export.